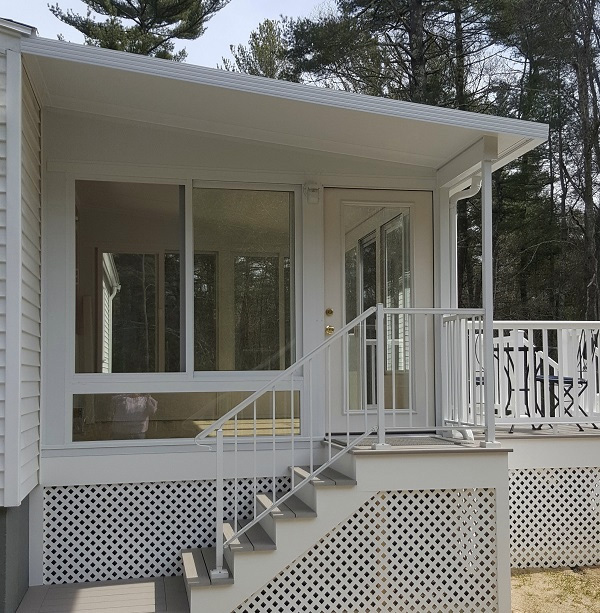 Add a Patio Room for as little as $168* a month ~ Click or call (508) 997-1111 for a free estimate! 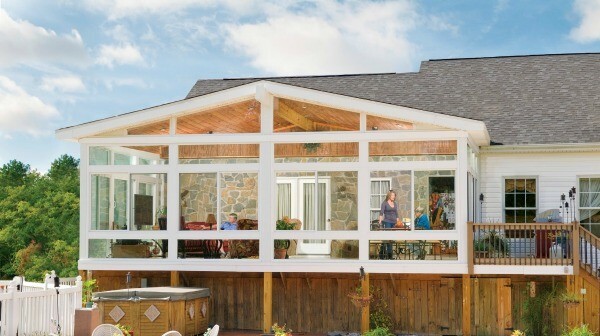 We can help plan and build your beautiful, energy-efficient sunroom or patio room. 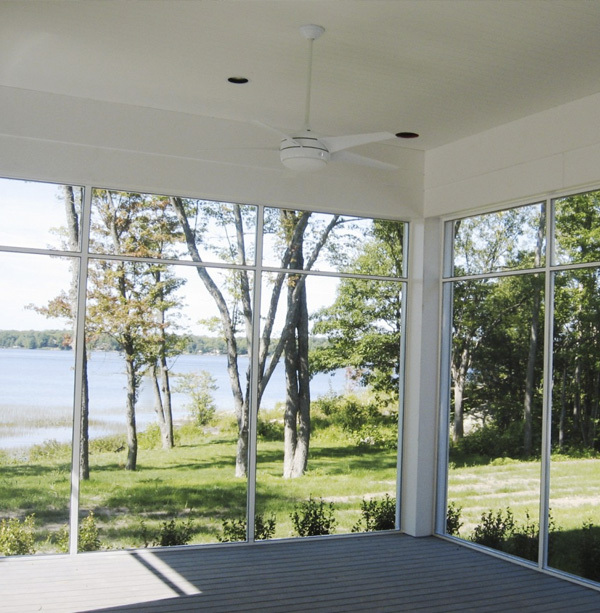 Sunrooms provide the invigorating feeling of space and natural light with their window walls. We offer sunrooms and patio rooms in many styles, models, and sizes. 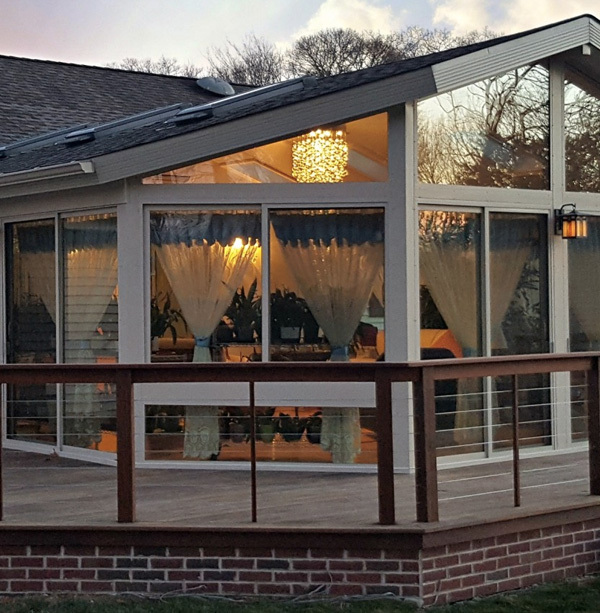 Many homeowners in southeastern Massachusetts, Cape Cod, and Rhode Island have found that adding a sunroom or patio room is an economical way to add living space to their homes while enjoying the benefits of outdoor living. We also “stick frame” many sunrooms. This allows more freedom of design and gives the room the look and feel of your existing house. 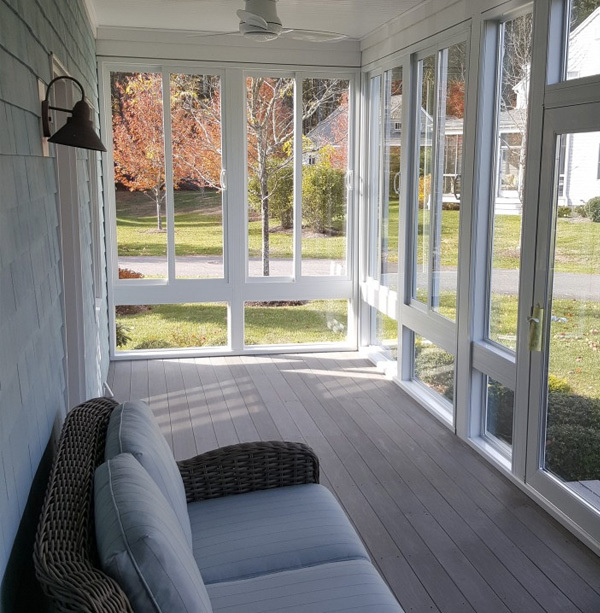 The interior of these sunrooms can be finished in a more traditional way: insulation, drywall, and wood trim to match the inside of your home. *Offer not valid on prior sales or combined with other offers. Subject to qualifying credit approval. See dealer for details.